If you’re looking to sell items such as antique art or sterling silver in Orlando, then you’re in luck, because we buy antiques from every time period, location, and category on the market. You don’t have to be a collector to have valuable historical pieces in your possession. In fact, when we buy antiques in Orlando, many of the pieces we find in come from residents who aren’t even sure if what they have has any real value! Some of our clients simply have an old family heirloom, or an item they picked up at a garage sale that they’re interested in selling, so they come to us for a free market analysis. Others may have inherited an entire estate from a relative, and so they need to take advantage of our all-encompassing estate liquidations Orlando and antique brokering services. So while sometimes we buy antiques from collectors looking to sell a portion of or their entire collection, we cater to people from all throughout Orlando, no matter if they are weathered experts or entirely new to the practice. 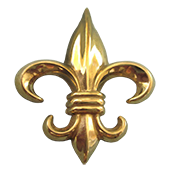 Furniture: French furniture, Georgian, modern furniture, Regency, Biedermeier, Hepplewhite, modern sculptures, bronze sculptures and figurines, and much more! These are only some of historical pieces we love finding in the Orlando area. This is because we buy antiques for the history behind them and the story that each piece can tell. We love conveying these stories to others, learning about new and interesting finds, and teaching our clients about the items they have brought to us. You don’t always need to come to our office; we can come to you! With representatives in Orlando and all over the state of Florida, we are more than happy to meet with you in your home, especially for pieces that are too large or cumbersome to easily move. 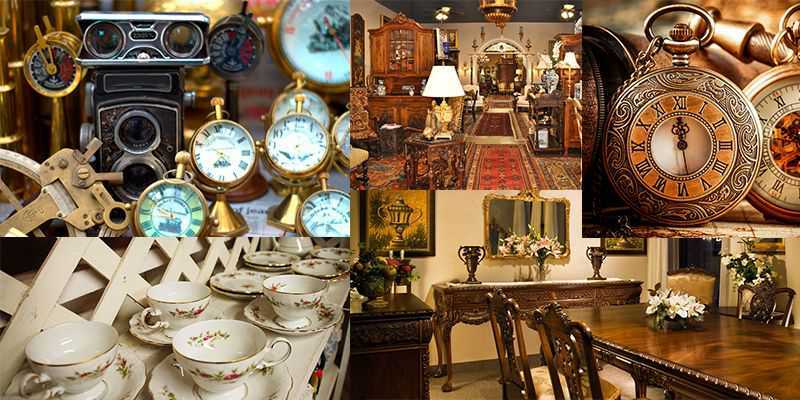 At Sarasota Antique Buyers, when we buy antiques in Orlando, we strive to make selling antiques as easy as possible for you. Call us today at 941-373-1234, or you can use the contact form on the right of this page! Simply fill in your contact information, include a detailed description of your item(s), attach a few high quality photographs, and submit. It’s that easy. With over 25 years in the business, we’ve established a vast network of auction houses and specialists across the world who buy antiques from us. This allows us to provide our clients with a professional and discreet service that few others can offer. Our reputation for recognizing valuable items, coupled with our marketing expertise, serves to provide our clients with the greatest financial outcomes. When we buy antiques in Orlando, we appraise an item for a client, we don’t simply flip open a book and refer to a generalized price list. We assess each piece in detail, taking into consideration the item’s: age, condition, rarity, historical significance, who it was made by, and where it came from. This allows us to provide the most accurate appraisals available that are also based on the current market values. We are always looking to buy antiques in Orlando, Florida, so if you are looking to sell any items such as sterling silver, Asian antiques, modern artwork, or others, give us a call today at 941-373-1234!